If you’re a restaurant owner or manager, you know professionalism comes first. It’s likely your employees wear uniforms, but do those uniforms boast patches? If not, you’re missing the opportunity to not only make all of your employees look more professional, but custom restaurant patches are also a great marketing opportunity. If you’re looking for a way to make yourself stand out from your competitors, American Patch can help you do just that. 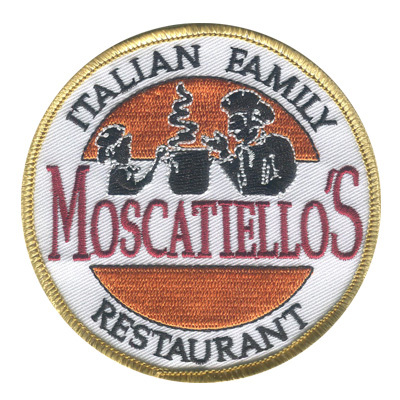 Let us help you create a fantastic looking restaurant patch using the design of your choosing. Don’t limit yourself to round patches, feel free to get as creative as you want! 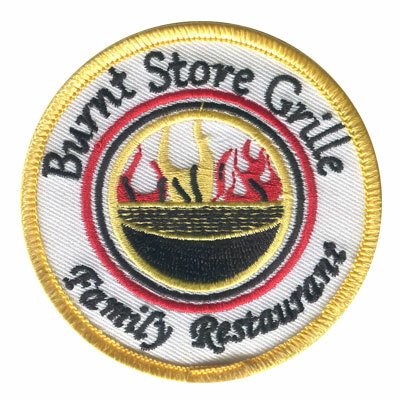 We can make restaurant patches in almost any size or shape. Hand them out at your establishment in addition to adding them to your employee’s uniforms. This will bring more exposure and result in additional advertising for your brand. 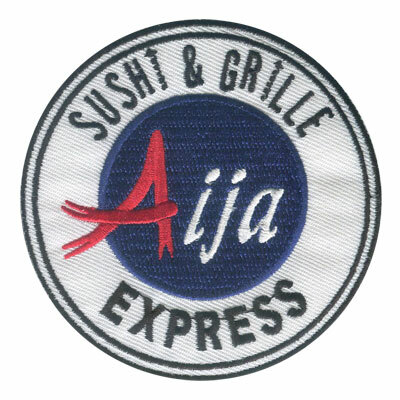 If you have any questions about your specific restaurant patches, or if you’ve never ordered custom patches before, don’t hesitate to reach out to us. American Patch has been in business for nearly 20 years and is more than happy to help! We can walk you through everything from how your logo or design will best transfer to different patch types, what backing styles may work best, and so much more. What are you waiting for? Get started today!